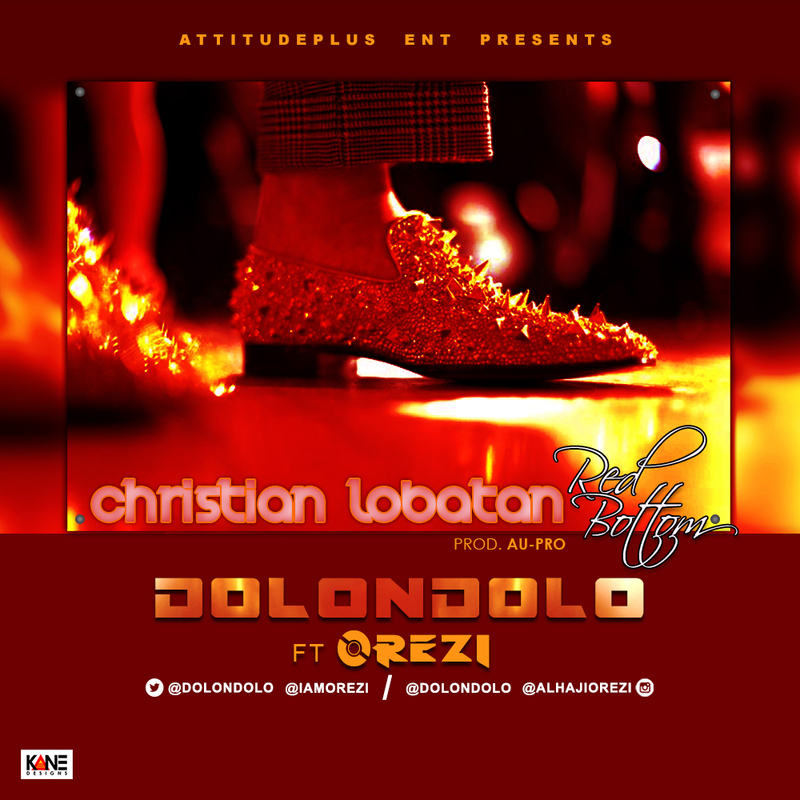 Dolondolo ft. Orezi – Christian Lobatan | LiveFromNaija! With its catchy chorus and great delivery, this song will speak a great deal. More also. Download, Play and Share.